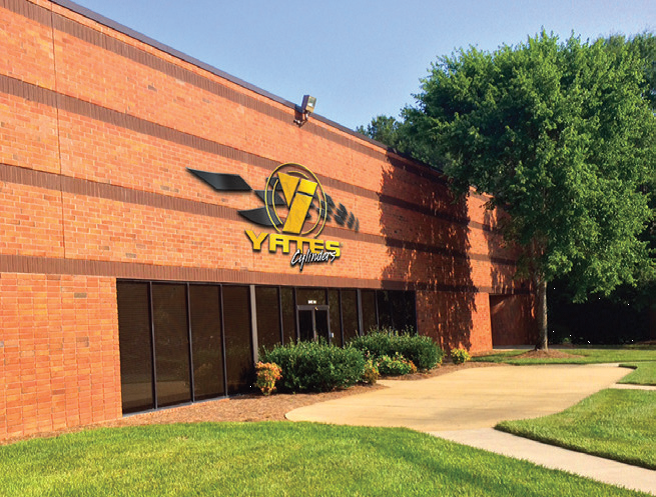 Last year Yates Industries continued its expansion into the Southeast when we opened a third manufacturing plant in Austell, Georgia to complement our existing facilities in Decatur, Alabama and Saint Clair Shores, Michigan. This plant has become vital to the future of Yates Industries as the company continues to grow, not just geographically, but also in terms of customer satisfaction and product innovation. At the Austell facility, Yates is able to offer an entire line of welded cylinders catered specifically to increasingly diverse needs of our clients. 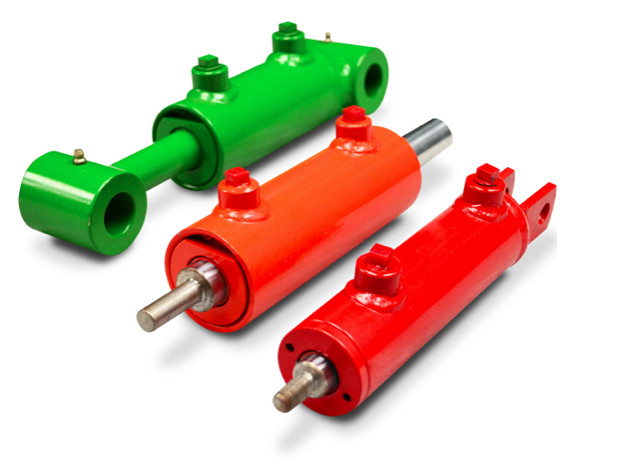 This new line includes the WH, WM, and WP series cylinders. The versatile Welded Heavy (WH) series includes cylinders that can be used in a range of industries including heavy equipment, oilfield, mining, manufacturing, waste handling equipment, and rolling mills. The Welded Medium (WM) series cylinders are designed for diverse set of equipment including belt loaders, towmotors, tractors, trampers, pressers, plows, harvesters, lifts, tilt, transfer, translate, and horizontal and vertical balers. WM cylinders can be used in the aviation ground support equipment, agricultural, material handling, and baler industries. Yates’ Welded Pneumatic (WP) series cylinders are designed for manufacturing and packaging industry purposes. Yates offers replacement WP series cylinders for a range of machinery including latch, tilt, press, transfer, and mold equipment. Like all of our work, the welded cylinders produced in the Austell facility live up to the standards of quality that customers have come to expect from Yates Industries. As we continue to grow, Yates prides themselves on their ability to identify customer’s needs and replace or repair almost any cylinder. Yates Industries is a third generation, family-owned hydraulic cylinder manufacturer and hydraulic cylinder repair company improving and providing high performance hydraulic cylinder products and services to the steel, aerospace, defense, shipping, automotive and manufacturing industries. With 43 years of experience, Yates’ team of dedicated professionals, have become the benchmark of the industry. For more information about Yates Industries call 586.778.7680 or visit them online at YatesInd.com.